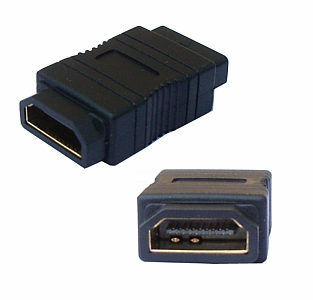 HDMI® female/female coupler for connecting the two male ends of two HDMI® cables to make a longer cable. 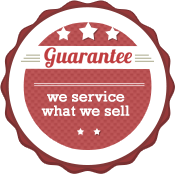 *We continually strives to improve our product line to bring our customers the best products available. Therefore, changes may be made to listed specifications without prior notice. Item received may not match photo or specs shown.